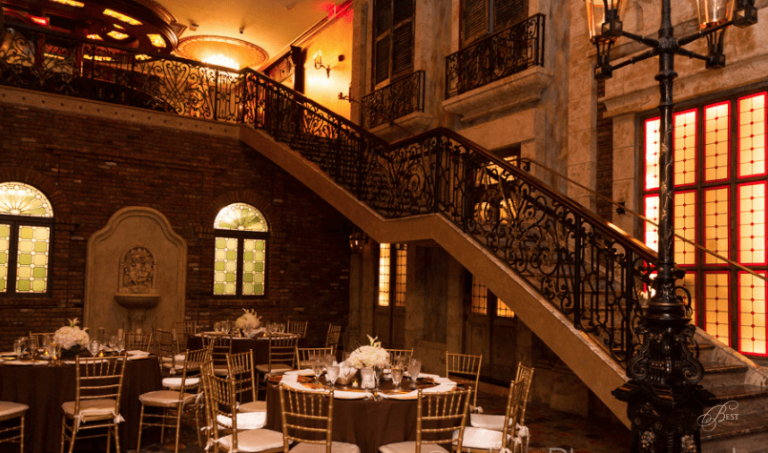 The glamorous 3-level venue is adorned with soaring atrium ceilings, monumental stained-glass windows, majestic marble staircases for grand entrances, European and French/New Orleans architectural antiques, romantic interior balconies and sweeping outdoor terraces-all romantically illuminated by interior gas flame lanterns and glistening antique crystal chandeliers. The Grand Staircase Courtyard Whether you envision a grand bridal entrance or an elegant Gala cocktail reception, The Grand Staircase Courtyard offers you a breathtaking and truly unique entrance for your event. English Bar Room Stroll through the brick arches of the Grand Staircase Courtyard, and you’ll find your view caught by the 40-foot, intricately carved bar that sits regally, center-stage in the English Bar Room, complete with natural onyx stone counters, illuminated from underneath for a stunning setting. Amenities include checkered marble floors, hand painted, wine colored walls, and a cornucopia of one-of-a-kind antique chandeliers. 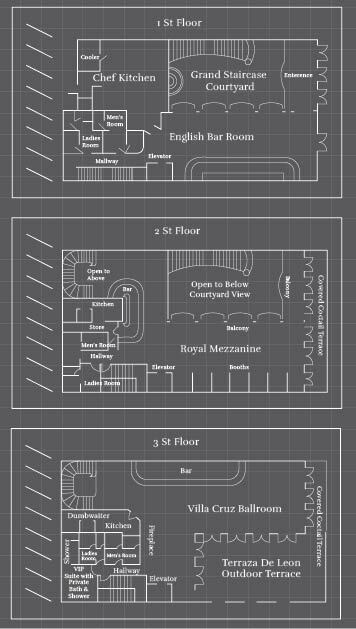 Level 2 Royal Mezzanine Ascend The Grand Staircase from the courtyard, and take in the view. Wrought iron and brass alcoves invite you to look around and enjoy the people and the event from a whole new perspective. 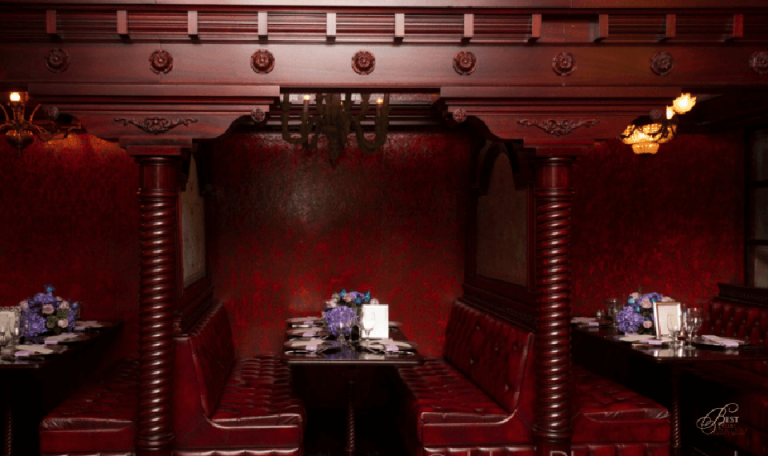 Rich dark wood floors are warm and inviting, and a row of private paneled booths encourage intimate conversations. Level 3 Cruz Ballroom It’s the perfect entrance to the end of your journey. 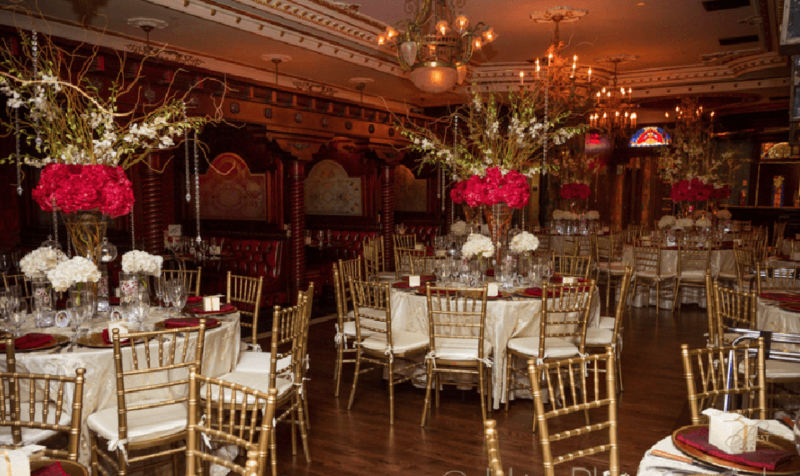 The Cruz Ballroom can accomodate approximately 250 seated guests or more, as well as a combination of tables and dancing, for the end to a simply spectacular event. 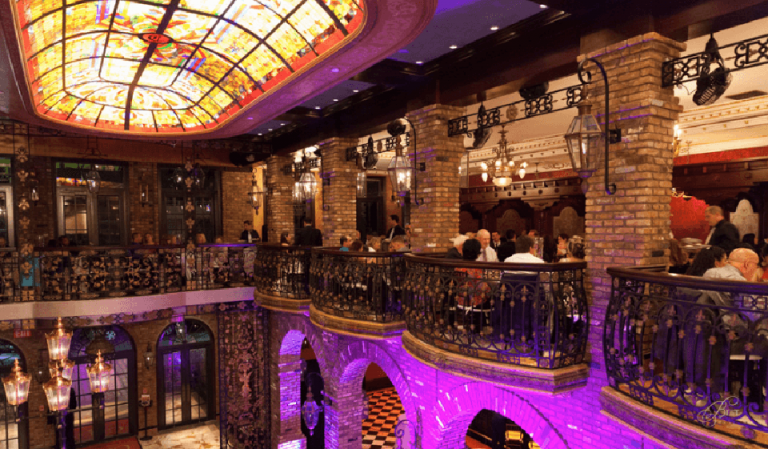 Terraza De Leon For some fresh air under the Miami sky, enjoy a walk on the Terraza De Leon. The natural limestone terrace is brimming with charm—lit by iron and copper lanterns, and decorated with ornate bronze sculpted trees and water birds, a scene straight from the Florida Everglades or Louisiana's bayou. It's the perfect setting for tossing of the bouquet, or that special photo opportunity. Stunning building. Old and historical building. 3 floors available. Located in one of the best location in Miami: Coconut Groove. Valet parking space not for free. 3 floors can be difficult to manage. Not a modern building. Inconvenient to move from a floor to another during the event. 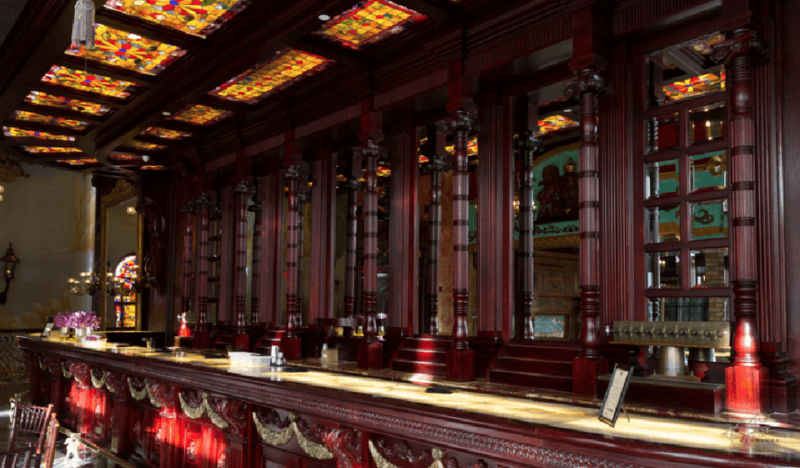 The Cruz Building is a stunning building, your theme needs to follow its style. 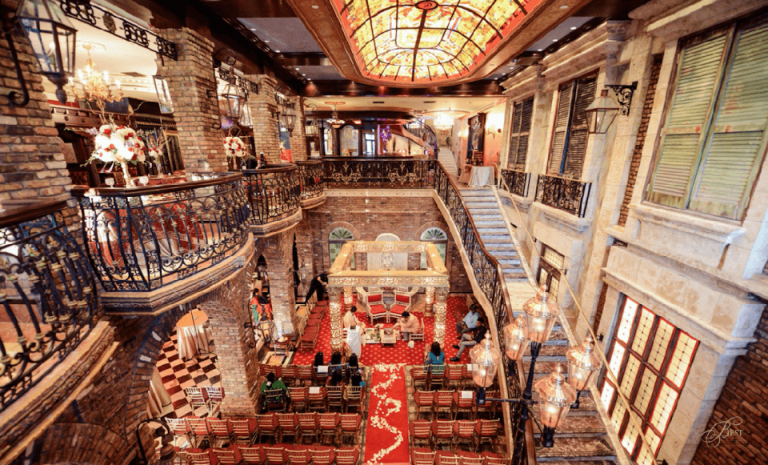 Three floors are difficult to manage, Your guests have to pay the parking space. Coconut Groove is one of the best locations in Miami.